Interviewed on the legend Bruce Lee. 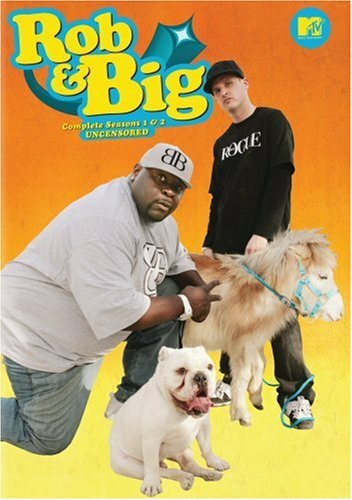 Rick was a featured guest on MTV’s reality hit Rob and Big teaching how to jump into a foam pit on a bmx bike. 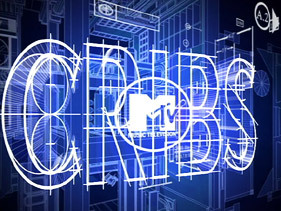 Rick was featured on MTV’s Cribs. Rick participated in Oprah Winfrey’s “The Big Give” riding and hosting. Rick rode the side of a moving semi trailer while it was moving. 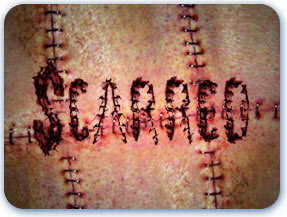 Rick was featured and had the most f*#ed up clip of the day on MTV’s Scarred. Rick has appeared on FUEL TV either as a guest or a field reporter for The Daily Habit. Rick tours with Tony Hawk for upcoming video game “American Wasteland” in skateparks across the United States featured on MTV. Rick was part of a demolition team. Rick was a featured guest and rode on the roof of a redone house. Rick was a guest on the show to talk about his video game character in Tony Hawk’s “American Wasteland”. 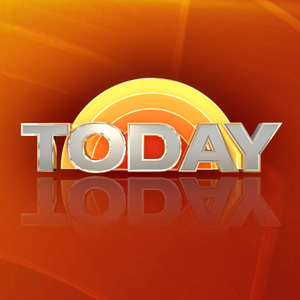 Rick was a featured guest on the show and gave bikes to a family in need. 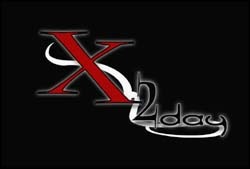 Rick hosted alongside Jason “Wee Man” Acuna on this half hour daily action sports television show for FOX Network. 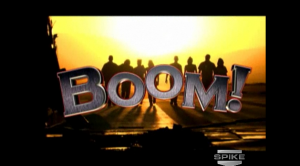 Rick Thorne hosted and counts down the top ten most death-defying stunts ever seen on MTV. Rick was a featured guest for the book “Xtreme Cuisine” and made his own personal dish for the show. 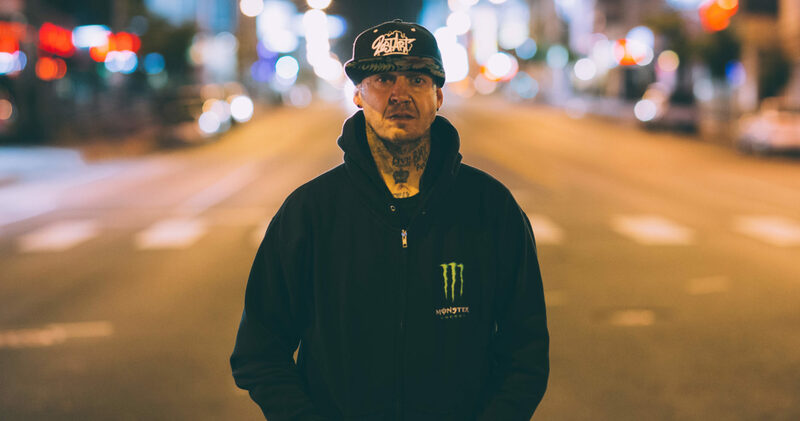 Rick is a featured professional BMX’er on the tour. 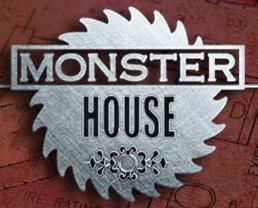 Rick appeared with Tony Hawk on Discovery Channel’s hit Monster Garage where Rick rode a moving halfpipe made from an RV. Rick has been a host and field reporter interviewing athletes at Summer XGames. Rick was the host of this one hour program which was the first action sports monthly show to air on ESPN. 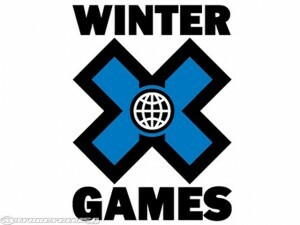 Rick has been a host and field reporter interviewing athletes at Winter XGames. Rick was a presenter at the first ESPN Action Sports and Music Award show.